The Ernakulam police have now booked a new case against Pulsar Suni in conection with assault of another actress back in 2011. After the police arrested actor Dileep on charges of conspiring the assault of a popular Malayalam actress, many unheard aspects are coming to light. Dileep is now being allegedly linked to land encroachment for his D Cinemas. Reports are doing rounds that Dileep has received support from few government officials to acquire the land for D Cinemas. While all this is happening, another piece of news emerges which makes it harder for Dileep to prove his claims of being innocent in the Malayalam actress assault case. According a report in The News Minute, Pulsar Suni aka Sunil Kumar has been booked by the police in another assault case which is again of another Malayalam actress. According to the report, the said Malayalam actress who is now married to a producer, was kidnapped and assaulted by Pulsar Suni back in 2011. The actress had spoken out about the assault but no case was filed by the police back then. 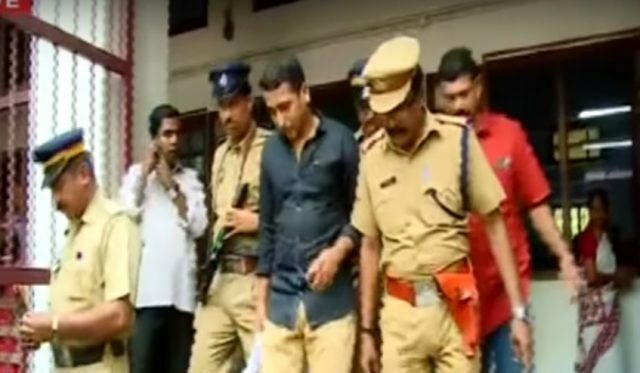 However, to ensure that Pulsar Suni’s has a criminal history to make the current Malayalam actress case strong, the Ernakulam police have now booked a case against Pulsar Suni. Pulsar Suni kidnapped the Malayalam actress in February 2017 and assaulted her in a moving car, and also shot videos of the actress while being assaulted. The remand report of actor Dileep said that Dileep had promised an amount of INR 2 crore to Pulsar Suni for carrying out the assault. The Angamaly court has sent Dileep to jail till July 25th after rejecting his bail plea meaning which he will now have to approach the Kerala High Court for the bail.